It’s the little things that you can do on a daily, weekly and monthly basis that make a huge difference in agents’ job satisfaction levels. 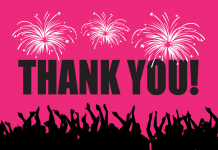 There are many types of activities and simple gestures that show agents how much they’re appreciated. 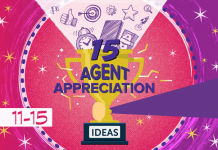 In my last post, I offered five ideas for showing your agents appreciation. 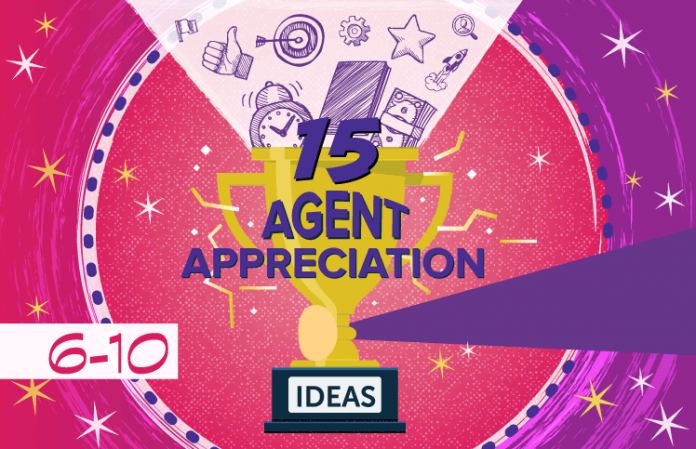 Here are five more ideas for recognizing your agents for the great job that they do. 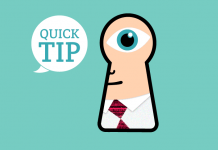 Check back for the next post for the final five tips. The best leaders are those who focus on what’s important to each member of their team and who help each individual to achieve their personal goals. Show your interest in agents’ professional development outside of the annual performance review. Schedule time to meet with individual agents at the office or during an offsite lunch to talk about their goals and offer your guidance on their short- and long-term career plans. If an agent shows interest in moving into another department or area of the company, review with that individual the skills needed to make the crossover, and work with the department head on ways to increase the agent’s exposure to that function; for instance, by participating in projects in that department. 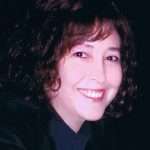 Expand your recognition efforts beyond job-related tasks, skills and goals. Do you have talented artists, musicians and craftspeople among your agent base? Show your staff that you care about their personal lives and what’s important to them by helping to showcase their talents. Create a space in the company break room, cafeteria or conference room where your agents’ artwork or crafts can be displayed on a rotating basis. If you have musicians on staff, play their songs as background music in break rooms and common areas. Publish a story/poem of the month by your center’s creative writers in the company newsletter or on the intranet. 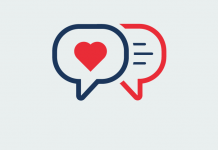 Give back-office staff the credit they deserve for their role in the speed and quality of service the contact center delivers. Have your agents decide on the nomination categories and types of awards. 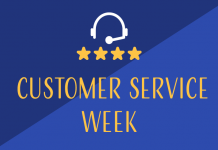 Practical pointer: Include back-office staff in your Customer Service Week activities. Put together a team of agents to plan a special ceremony at which the awards will be presented to their back-office colleagues. It doesn’t have to be a formal event, and the thought and effort they put into it will go a long way toward strengthening interdepartmental camaraderie. Don’t limit your recognition efforts to internal programs. 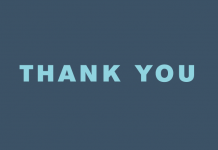 Recognize your agents’ hard work by nominating them for a contact center industry award. 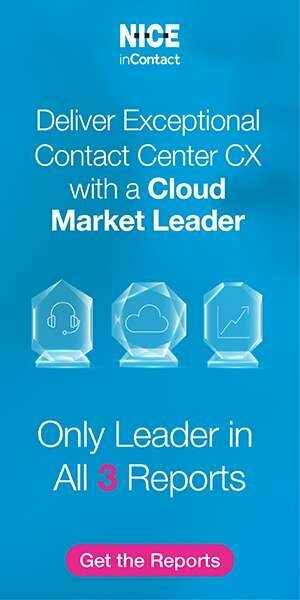 Programs like those offered by ICMI (Global Contact Center Awards), IQPC (Call Center Week Excellence Awards) and the American Business Awards (The Stevie Awards for Sales & Customer Service) include frontline categories for individuals and teams. 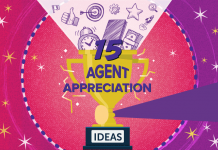 Being nominated in itself is an honor for agents since they will recognize the time and effort that you put in on their behalf. 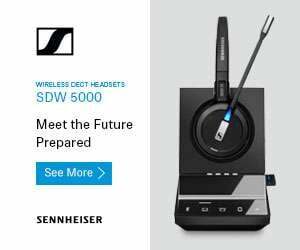 And if they become a finalist or winner, your contact center and company will share in the positive publicity and prestige.